Do you have a "big fancy camera" that you haven't really learned how to use very well? Are you struggling to consistently get better pictures with your "fancy camera?" A few years ago, a friend of mine had a digital SLR camera and was having trouble figuring it out, and she wanted me to teach her how to use it. I hear this story all the time, of people who have nice cameras sitting in their closet because they're just not getting the results they want consistently. I was there, y'all! 12 years ago I stood in those shoes. There wasn't a lot of youtube back then, so I was reading the manual, doing a lot of trial and error, and figuring it out myself. If you'd rather jump start your camera skills instead of spending hours on youtube and getting frustrated, check out our "Fancy Camera" Photography Workshop, on Sunday, Sept. 17th, from 3-6:30 in St. Francisville. LA. I (Tara) will lecture for a little while with a slideshow, and then we'll stop in between to take some pictures and practice what we're learning. We'll cover the basics of how to take better pictures from the inside out. This includes learning to "see" better pictures, your camera's capabilities, and equipment recommendations. We'll introduce lighting situations and looking at your location/background. 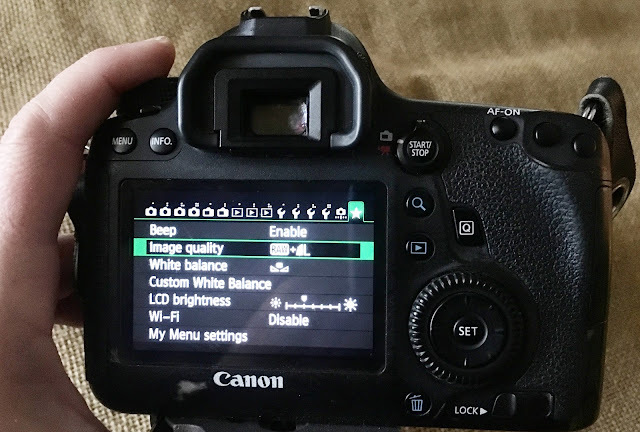 We'll also briefly introduce photo organization and editing software, although this workshop has a big focus on making your camera's settings work for you instead of against you. Past participants have really enjoyed this workshop! A digital SLR camera (the kind that that will let you change lenses and settings) or a mirrorless camera is required. Workshop includes class notes and a light snack. Bring a pen and notebook, your camera, charged battery, and any lenses you'd like to use. Bring a friend if you'd like! Each participant is $95. Questions? Call us at 225-634-7229, or email me at tara@taramariephoto.com. Ready to do it?